The rubber cap under my space bar on my Y500 broke off. I have a replacement cap here, but I am not sure how exactly to put it on since there is a transparent strip of film underneath the two brackets. To make matters worse, I already tried to superglue the cap back on top of the film and not only did that not work, there's now a dried ring of glue on the film which will get in the way of the replacement cap. 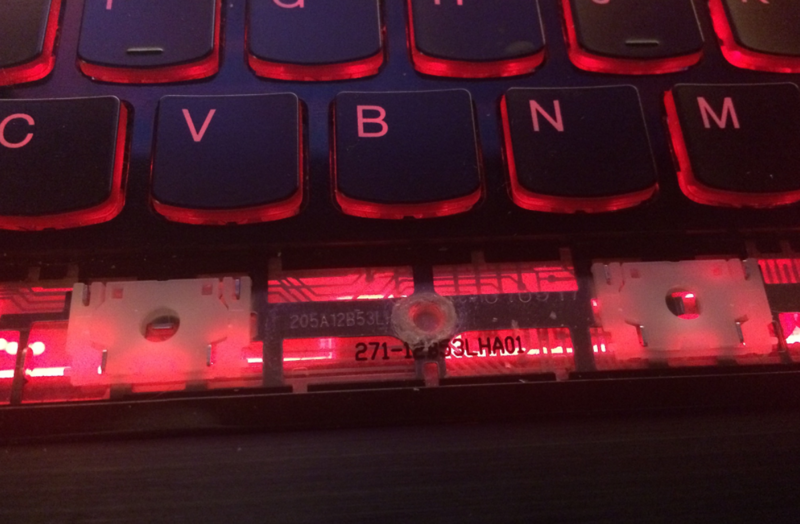 As per the query we understood that you are facing issue spacebar key damaged in your Lenovo Y500 laptop.